North Dearborn Rd. to McCann Rd to Viking to left on Klare. Large, well maintained, original owner home on huge corner lot. Minutes from schools and expressway. 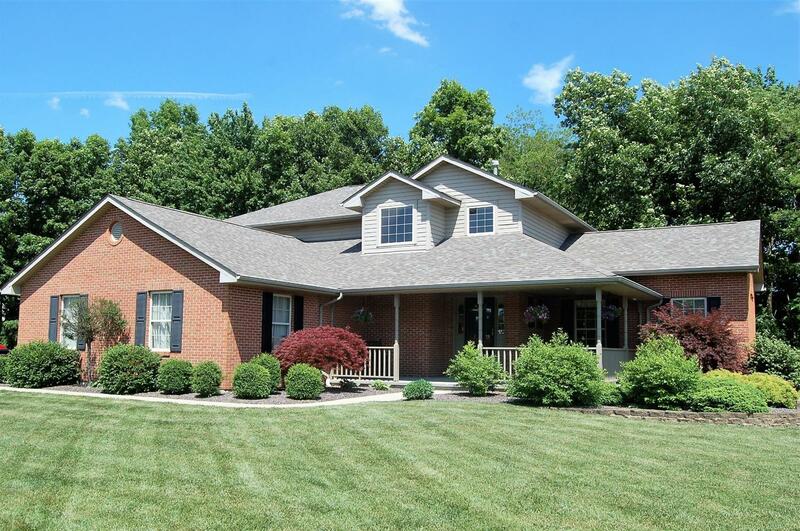 5 bedrooms and 3.5 baths make it great for extended families. Large deck & huge living room make this place perfect for entertaining. This one is definitely on your list...make an appointment today or you will miss out!